Jumplead is an inbound and marketing automation service designed to help turn visitors into customers. 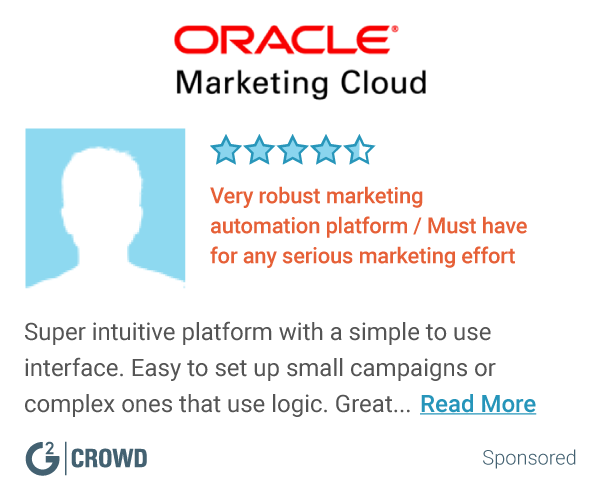 "A great tool to monitor which corporates are interested in you"
"Great value for a basic marketing automation platform"
Probably the best value in marketing automation. Support is decent. It is very easy to use compared to other marketing automation tools. If you're just starting out in marketing automation and want something simple, this is a great choice. Pretty much anyone can use Jumplead - we were able to onboard new users into Jumplead in less than an hour. You really get a lot for the money. The deliverability of emails was good - another important factor when considering a marketing automation platform. New features are slow to roll out. The autoresponders and broadcasts are pretty basic in functionality. Be aware of the limitations and don't expect to implement complex logic using this tool. * We monitor all Jumplead reviews to prevent fraudulent reviews and keep review quality high. We do not post reviews by company employees or direct competitors. Validated reviews require the user to submit a screenshot of the product containing their user ID, in order to verify a user is an actual user of the product. Hi there! 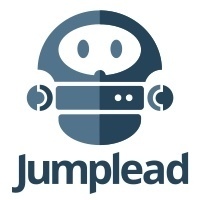 Are you looking to implement a solution like Jumplead?